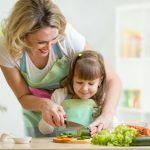 An easy way to encourage kids to eat more fruits and veggies is to simply reduce their access to unhealthy alternatives. Put carrots, celery, or other crunchy veggies out when you’re craving something crunchy instead of opening a bag of chips. Bake home made fries from potatoes, sweet potatoes, carrots or parsnips, if you’ve got a craving for traditionally greasy fries. 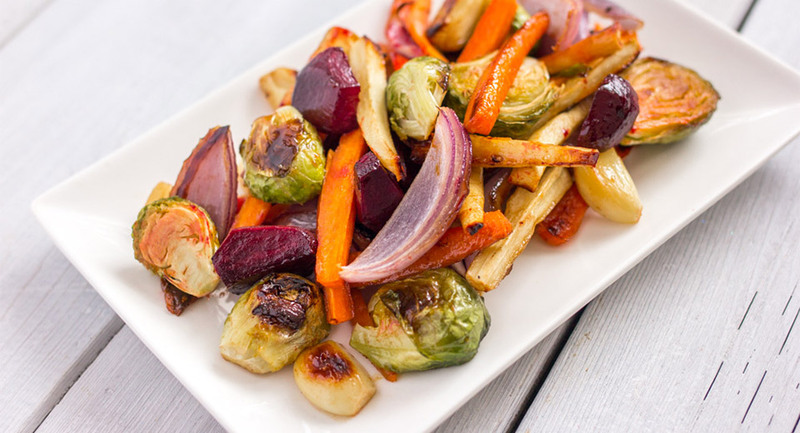 Kids will see you loving veggies, and will want to try what their parents are eating. 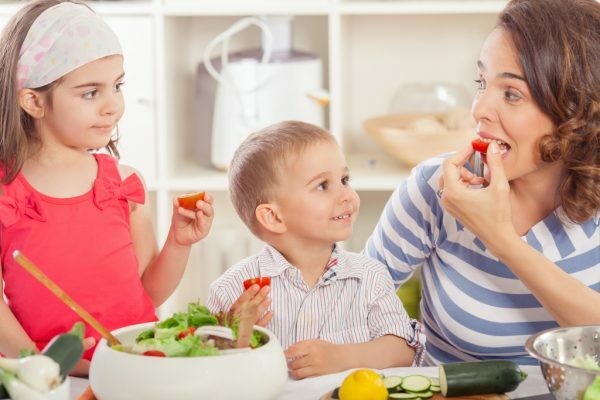 Kids will always jump for candy and chocolate, but if you replace fruit as your dessert instead of a chocolate bar, then they’ll learn to love and enjoy eating fruit as dessert! Naturally sweet, varying in textures, colours, and sizes, fruits are packed with vitamins and fibre that are a better alternative than a scoop of ice cream. Give the option of strawberries or an apple if they’re craving something sweet. You can even make your own healthier versions of store bought treats! Try home-made fruit leather or our DIY baked apple chips! Strawberries are just as sweet as the gelatin versions of strawberry gummies, or you can string blueberries and blackberries on a necklace to replace candy necklaces! It takes a little time and effort, but it’s a great way to reduce the amount of processed sugar in their diets. However, that doesn’t mean you can’t have your cake and eat it too. Top your cherry pie with ice cream if you’d like, or use cream cheese topped with toffee bits as a dip for apples. Maybe it’s not the best for every day, but incorporating fruits and veggies into a treat is a win-win for everybody!